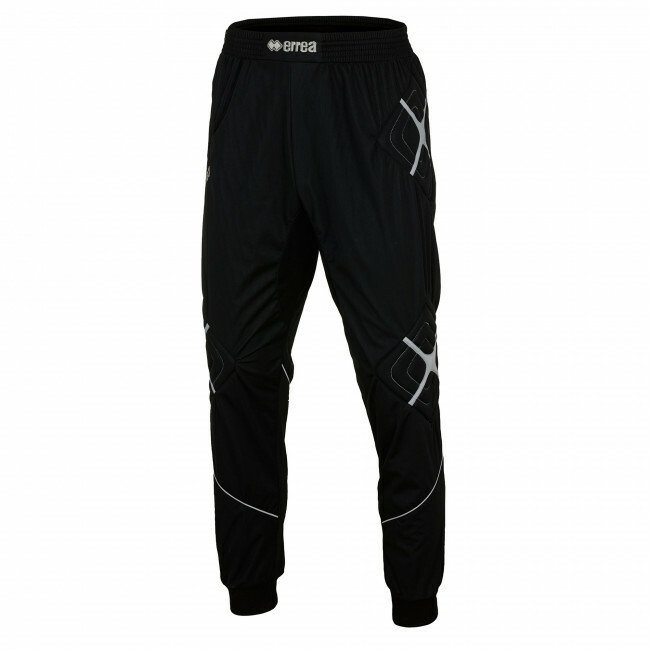 Unisex goalkeeper full-length pants for adult (for men and women). Padded on the sides and knees. Highly technical pants, specially designed for goalkeepers. Suitable for any sport, for training and competitions. They will protect you during dives or slides. Elasticated waist and ankles.